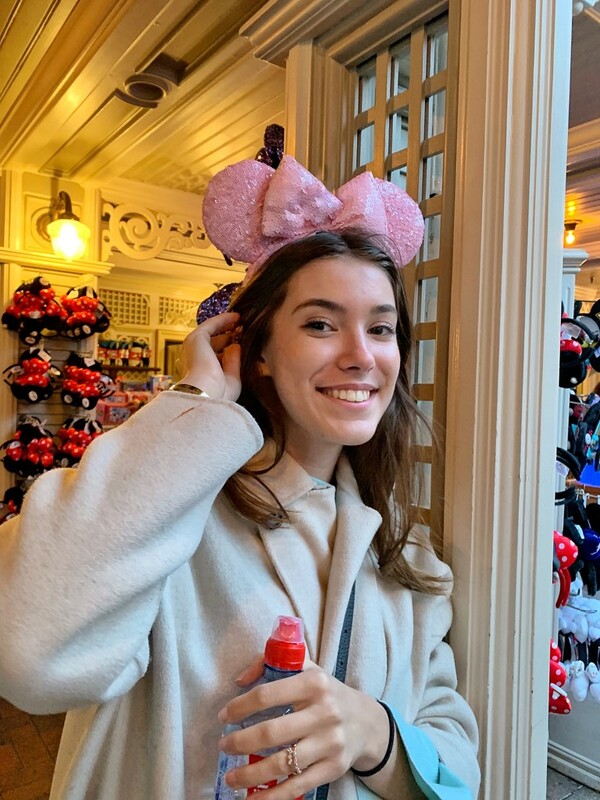 Alix and I have spend one day in Disneyland Paris. Alix had been there when she was a baby but had no memorie of it. So she was very excited when we arrived and after paying full price for the entrance of the two parks (the classical plus the Studio) that is to say more than 100€ per person... we discovered that half of the attractions were on maintenance ...very disappointing! Despite the bad weather Alix was very enthousiaste and wanted to to do the craziest stuff... so we did ! Tell her to never give up her youthful ways.